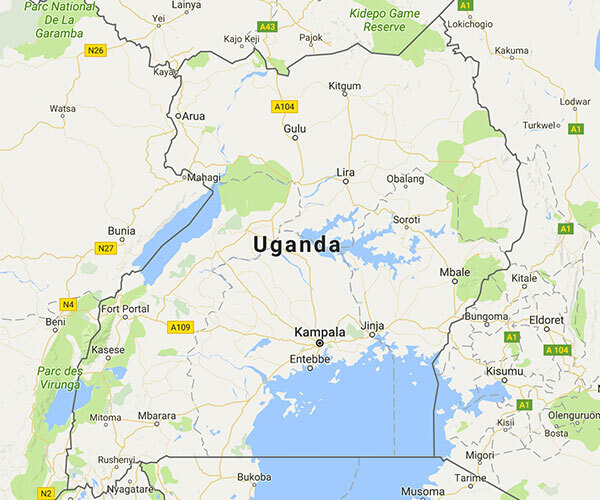 Child Sacrifice in Uganda is on the increase. This intensely disturbing phenomenon is driven by superstition, exploitation, witchcraft and extreme poverty. Body parts are cut off and used in ritual ceremonies in the belief that they will be consumed by spirits and provide good health, riches, success of solve other problems. Now, children live in fear of being kidnapped and murdered. New reports in Uganda reveal that this is an ongoing problem in the country. Allan was one of the victims. 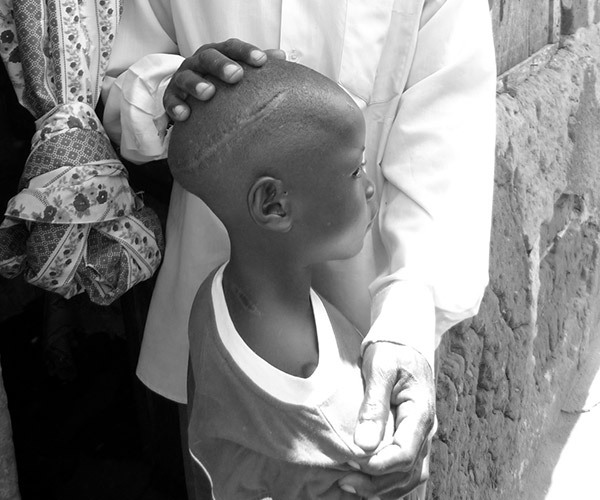 Aged 7, he was kidnapped by a neighbour, attacked, mutilated and left for dead in the bush. Luckily he was found and rushed to hospital, where surgeons fought to repair his broken skull. Allan was featured in the BBC news and documentary programmes about Child Sacrifice. Following our campaign against child sacrifice, Allan was flown to Australia for life-saving treatment - thanks to the surgeons and medical team at the John Hunter Hospital in Newcastle, New South Wales. Happily, he has now returned to Uganda and is reunited with his family. Because his attackers lived nearby, we helped Allan and his family move away from the area, and we built them a new home – thanks to our generous supporters. 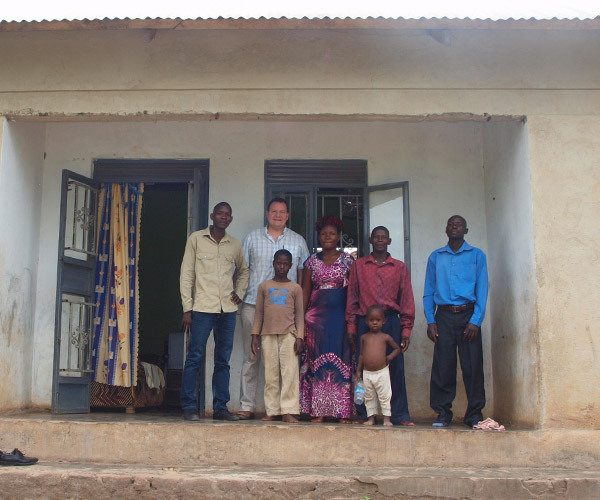 Allan and his parents outside his new home built with help from Jubilee Campaign supporters. Rev Ben Beecroft, vicar of St Paul’s Church Addlestone visited Allan recently. 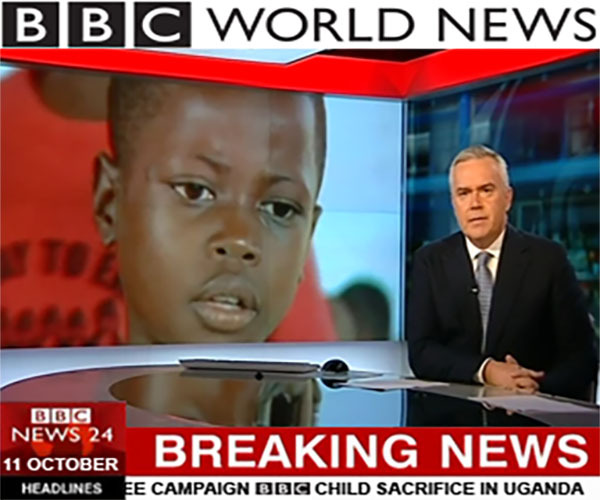 We campaigned against child sacrifice in Uganda and worked with the BBC on a major investigation into the practice. 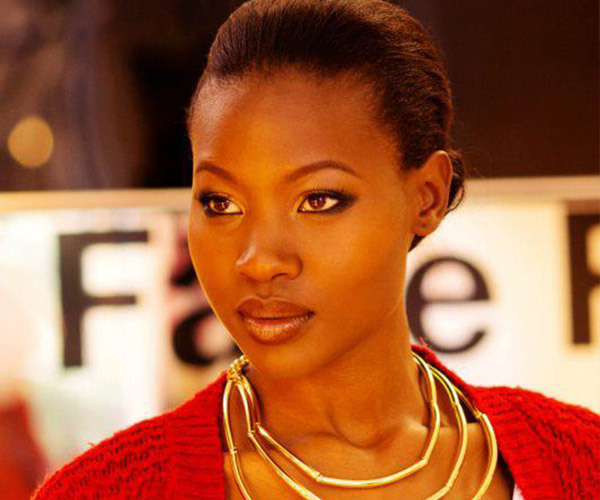 We worked in partnership with Miss Uganda UK in an initiative led by Gladys Kyotungire (Face of Africa EU 2013) and Natasha Mutebi (Miss Uganda UK 2015). Gladys and Natasha reached thousands of students in some of the most affected areas in Uganda. This campaign has been supported by the Most Reverend Henry Orombi, Archbishop of Uganda.